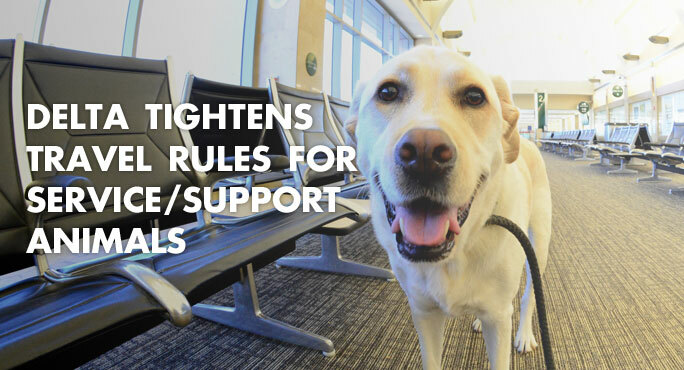 You’ve probably heard on the news about recent incidents on airlines involving emotional support animals. Perhaps you’ve even had a less-than-pleasant experience yourself. This is a huge topic right now, one that is greatly affecting our industry. Airlines are incredibly frustrated, and they are finally taking action to protect passengers. Hundreds of thousands of animals travel on a plane each year. So you would think it’s easy to find factual information to help you prepare for your pet’s travel. But unfortunately, myths persist. Lots of them. 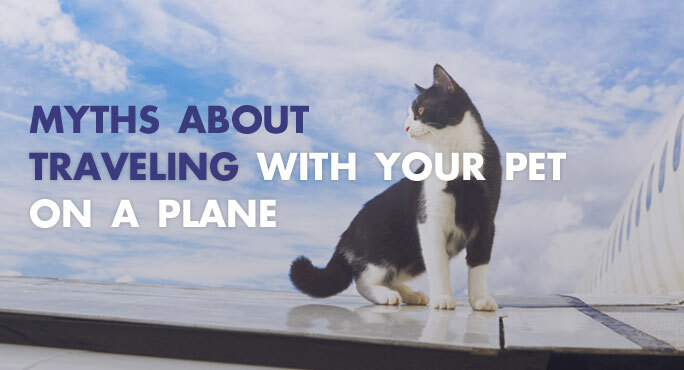 And when you can’t tell myths from reality, planning pet travel can be very stressful. 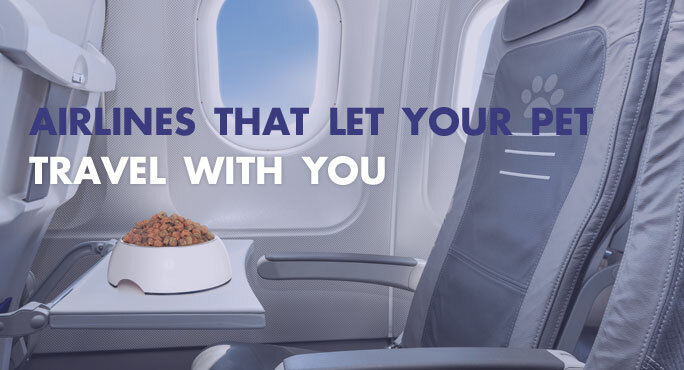 Many airlines let your pet travel with you. 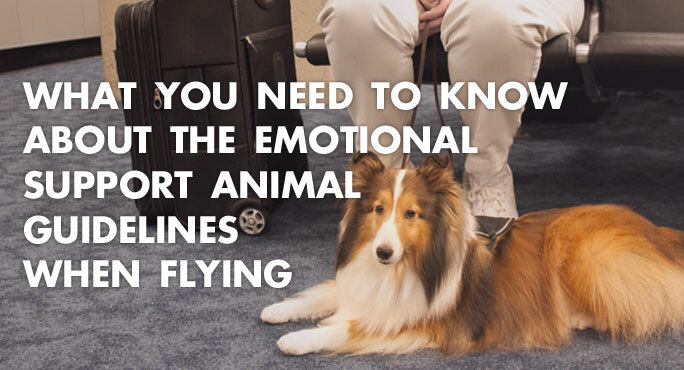 That can be a tremendous comfort to pet parents traveling with their dog or cat for the first time, and it can be a great convenience for frequent fliers with small pets. But the rules vary from one airline to another and even from one flight to another. So which airlines let your pet travel with you in the cabin will vary according to your pet and your itinerary.